With a sky filled with different formations, I chose a relatively clear patch. 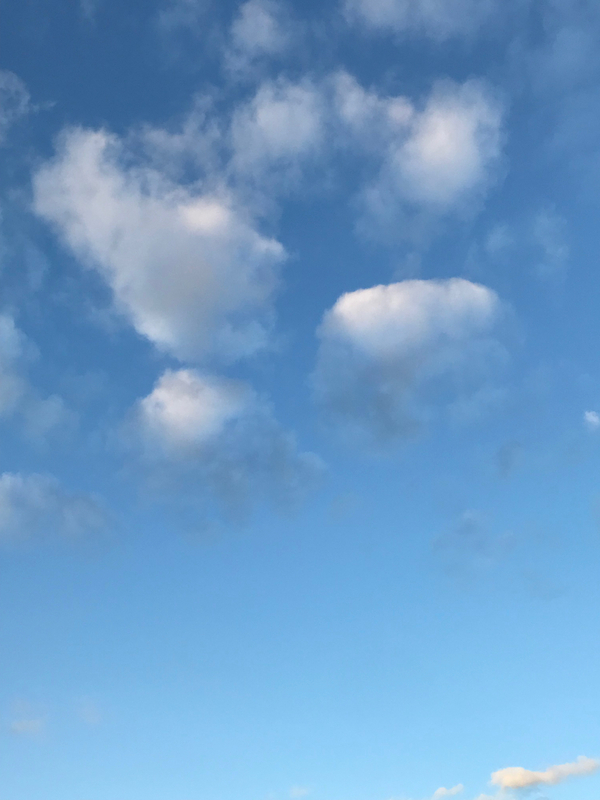 This entry was posted in Personal Stories and tagged abstract photography, art, artistic expression, clouds, creativity, gradient, photography, sky photography, visual art, weather. Bookmark the permalink.